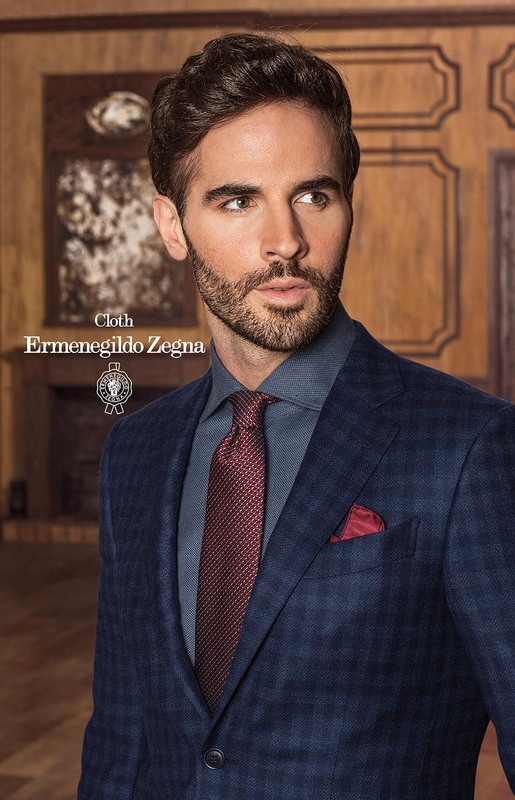 With a slim and sharp silhouette, the Ermenegildo Zegna cut portrays a bold and contemporary look. 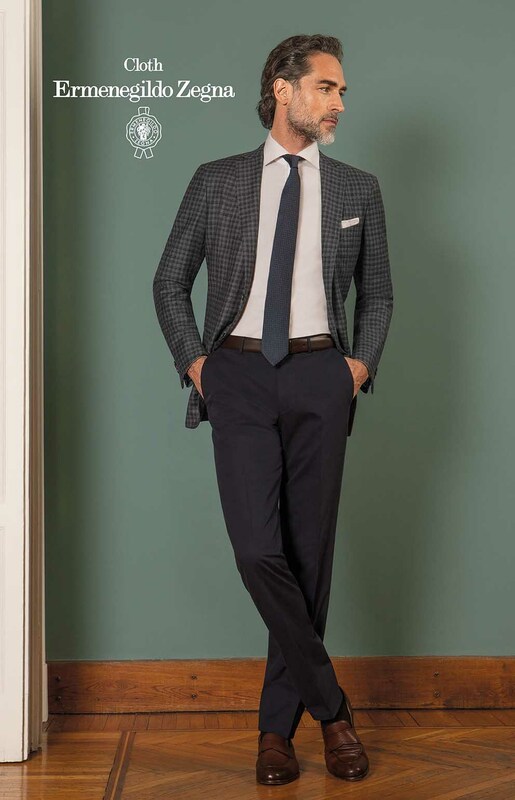 The cut is a recommended example to follow and resembles our house cut. 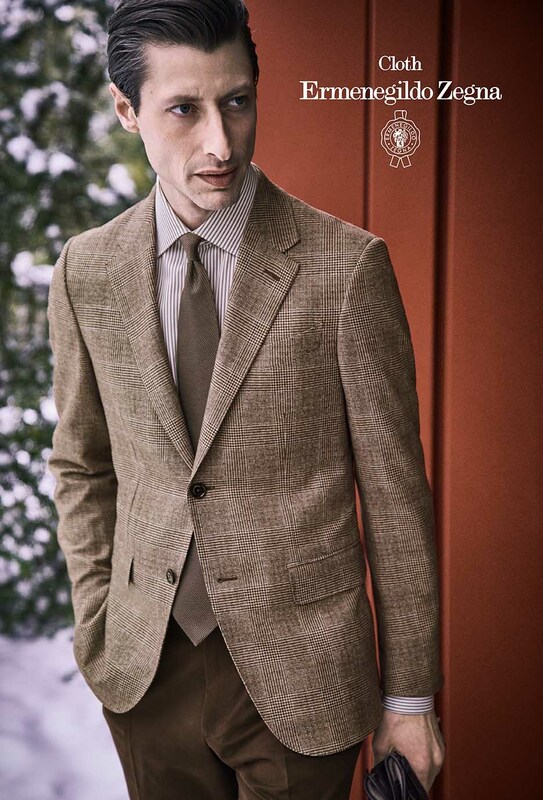 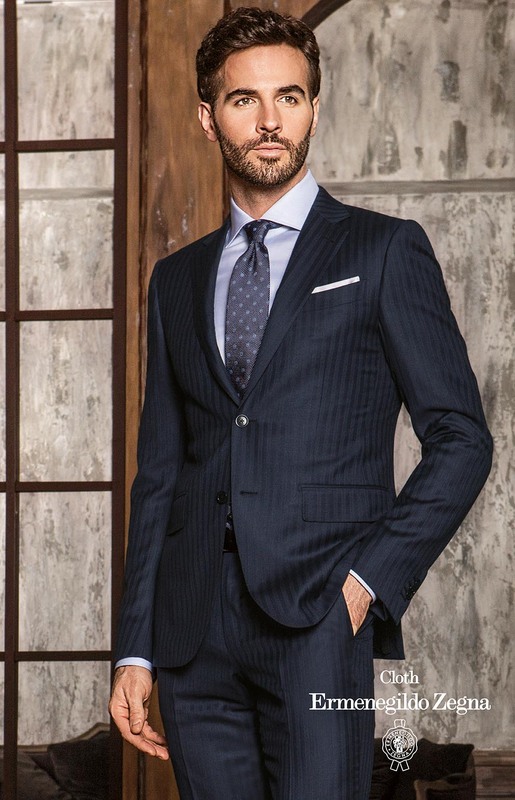 Ermenegildo Zegna cloth is also available at our store.